I didn’t know if she’d ever been treated the way a female should... but I was going to show her how a real man takes care of a woman. 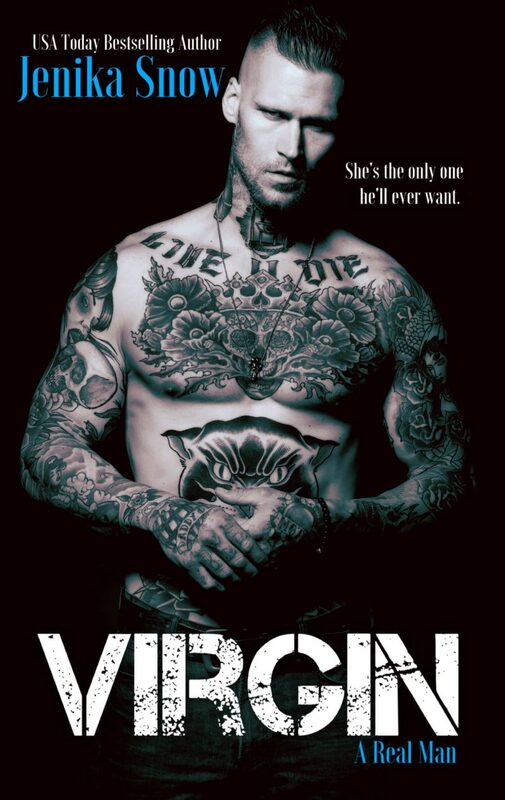 Warning: If you’re into super short, hot, dirty reads containing a much older hero and younger heroine... keep on reading. This story is guaranteed to make you feel all warm and fuzzy inside, give you that sweet HEA we all deserve, and make you want to search out an experienced older man for yourself. She was so much younger than I was, but that wasn’t an issue. The age difference didn’t bother me in the slightest. She was a woman, twenty-one years old, and she was smart, perfect for me. Sabine had always known what she wanted out in life, and she’d excelled at what she put her mind to. I might not have seen her in years, but I knew she had only gotten more determined in that regard. That wasn’t a trait someone just let go of. Sabine was the only woman I’d ever given jewelry to, and although it might seem like an innocent gesture, a congratulatory gift for her accomplishments, the necklace, and now this bracelet that I’d give to her, meant a little more to me than she’d ever know. Four years of me comparing every guy I tried to have a relationship with him… Hugo. I stared across the table at my parents. We’d finished throwing a small dinner party in celebration of me graduating college and getting my bachelor’s degree, and now it was just the three of us. I should be focusing on graduate school, getting my Master’s in education, but knowing Hugo was coming in tonight was all I could think of. We’d finished off a bottle of wine between the three of us, and the second bottle was already half empty. I reached out and ran my finger along the base of my glass. “It’s been a long time,” I replied softly, thinking about the last time I’d seen him. I remembered vividly the way he smelled of dark and delicious cologne. But he’d also smelled of aged books and experience, and it was such a heady, intoxicating aroma. On instinct, I lifted my hand and touched the rose gold feather necklace he’d given me. It had been a present from Hugo for my accomplishment on graduating high school, but also making valedictorian. I did, vividly. Our last lesson had been when I was seventeen years old, and he’d come to visit after being away on business in Russia. “That’s because Dad wanted him to make me more ’rounded.’” I smiled at my dad. He’d been teasing when he’d made the suggestion I start learning a language, but Hugo had taken it seriously. For the next two years, from the age of fifteen to seventeen, whenever Hugo was in town, he’d spend hours with me, teaching me his native language—one of the four he spoke fluently. She hasn’t been with a real man… until now. I’ve had enough of the crap that goes along with living in the city. So, I packed for a weeklong vacation in the mountains. Isolation in a cabin for the next seven days sounds like a good way to recoup and get my life back in order. After getting lost while hiking, I stumble upon a cabin that has me questioning whether to ask for help, or if I should brave staying the night in the woods. I left everything behind years ago after the woman I was with betrayed me. 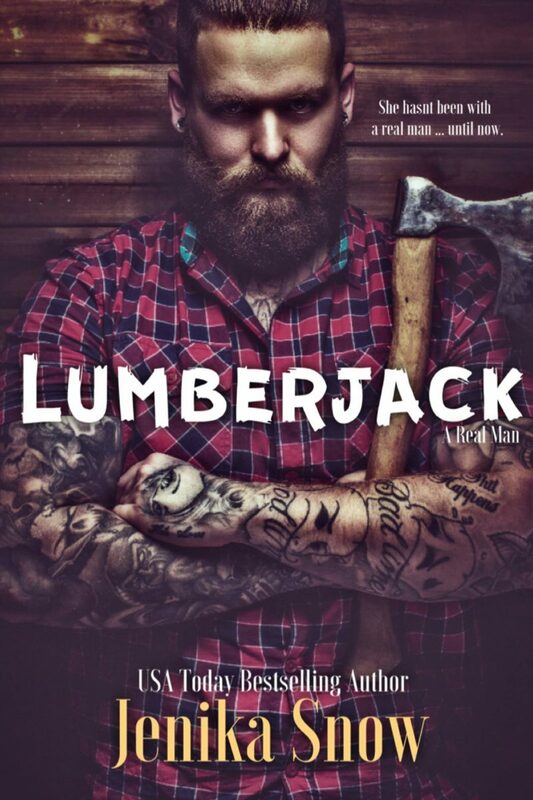 Now I work as a lumberjack and live my life as a recluse. Being celibate for the last five years says a lot about my self-control, but I’m a man and have needs, and not giving into what I really want is hard as hell. But I can’t let myself get close to anyone, not even for a few hours. Getting close is how I got screwed over before. As soon as I see Vivian, I know I have to have her. It’s been forever since I’ve had a woman. Because of a storm rolling in, she’ll have to stay with me overnight. We could do a lot of filthy things in that time. I pride myself on my control, but when it comes to Vivian, I don’t know if I can keep my hands to myself. I have needs, and it’s clear Vivian’s in need of a real man to help her unwind. I can certainly help her in that department. Warning: If you’re looking for a sappy, pull-your-heartstring kind of book… this isn’t it. 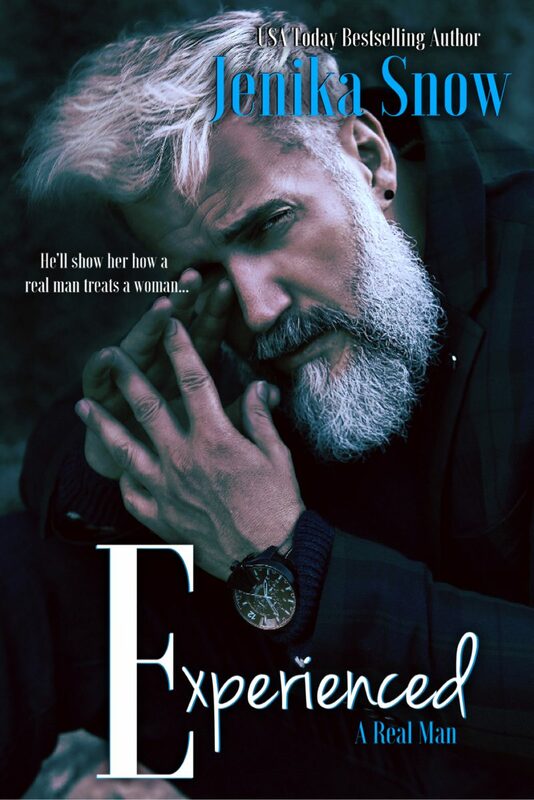 If you want a short and dirty story featuring an all-around alpha hero who hasn’t had a woman in years, and a heroine who’ll find out what it’s like to be with a real man… this might be for you. She will be the only one he’ll ever want. He was the first boy she fell in love with. Saving myself for the girl I loved isn’t a hardship, but something I’m proud of. When it comes to Isabel giving her my virginity, and making her see we belong together, is all that matters. Being forced to move across the country, and leave him behind is like leaving a piece of myself in the process. But telling Quinn, I am madly in love with him could put a strain on our friendship. I didn’t know if that’s something I can handle or risk. 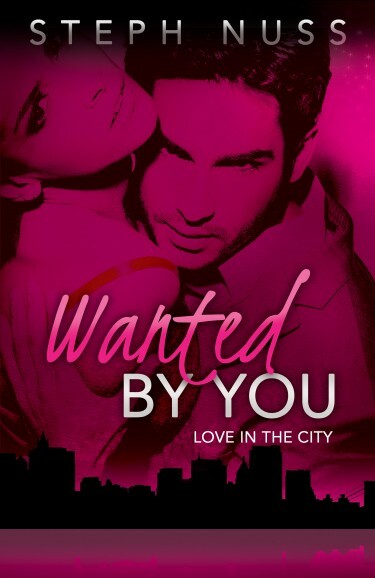 Warning: This story is quick and dirty, and filled with a virgin hero that wants his heroine to be his one and only. It’s drama free, and has insta-everything going on, so be prepared to have an overload of sugary virgin goodness. He’s done being the bad boy… he’s ready to be a father. He throws me a curve ball and says he wants me not only as his woman… but the mother of his child. Eva deserves better than me, but I’m too selfish, and I want her too badly to back away. Nothing will stop me from making her mine… and putting my baby inside her. 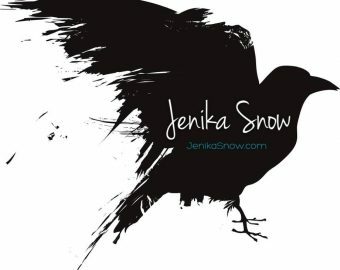 Jenika Snow is a USA Today bestselling author. She is a nurse, wife, and mother. She has been a published writer since 2009. Jenika is one of those girls that enjoys the rain and gloom, and has been called odd because of it. She is average in every way, enjoys eating the toppings off her pizza first, and always wears sock.